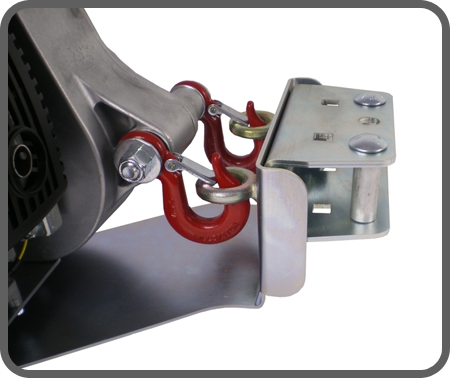 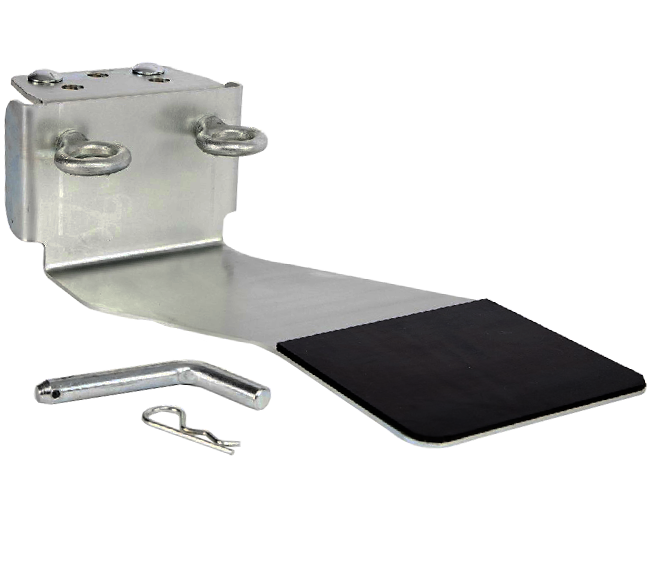 This Winch Support Plate is designed to attach The Portable Winch to a vehicle (using the PCA-1267) or tree/pole (using the PCA-1263). 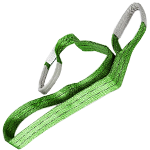 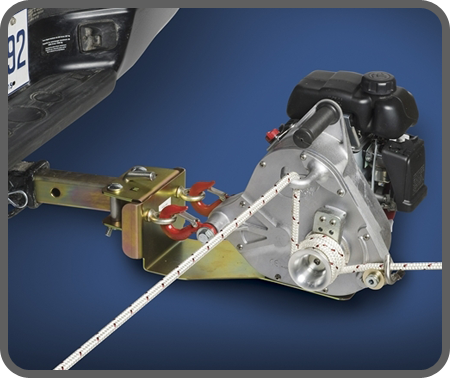 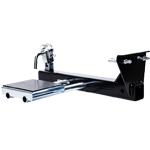 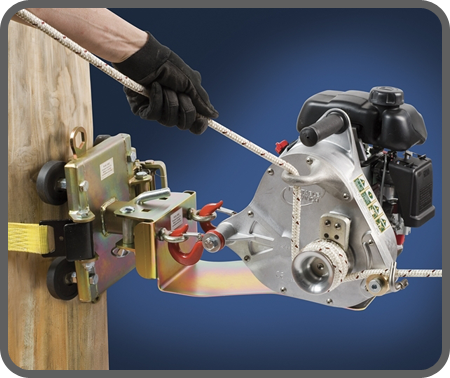 This support plate not only allows the user access to a convenient operating height but also pivots 45 degrees on either side, stabilizing the winch and self-aligning with the load. 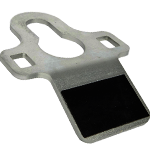 Ideal for working from the same point for a long period (must be used with PCA-1267 or PCA-1263).